Peace of mind that comes from knowing that your home has been inspected by a skilled professional. Fully insured for errors/ omissions and liability. Before you hire anyone else ask to see proof of insurance. 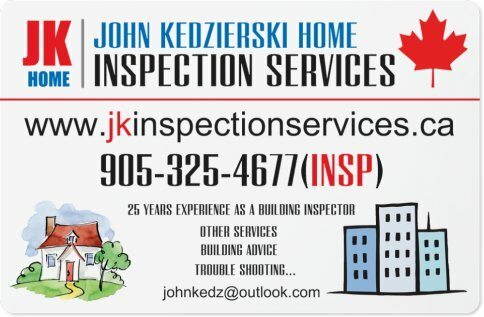 28 Years of experience as a Building and Plumbing Inspector for the City of Niagara Falls. Get the “JK Advantage”. (Education – Qualifications – Experience.) Receive a Professional Inspection at a competitive price. No franchise fees, free books or hidden costs for you to pay. Home and Commercial Inspection Services. 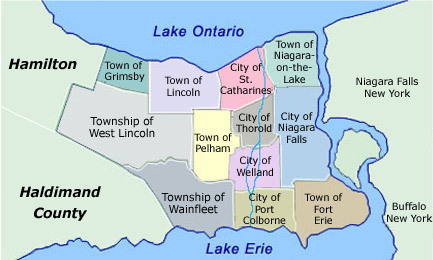 Serving the Niagara Region from Fort Erie to Oakville, St. Catharines, Niagara Falls, Fort Erie, Welland, Thorold, Niagara on the Lake, Lincoln, Grimsby, Beamsville, Vineland, Stoney Creek, Hamilton, Burlington, Oakville.